I guess I passed out a bit too early last night because I definitely missed this. Following Spring’s House Of Balloons mixtape, The Weeknd has returned to give fans another dose of woeful RnB with his Thursday mixtape. 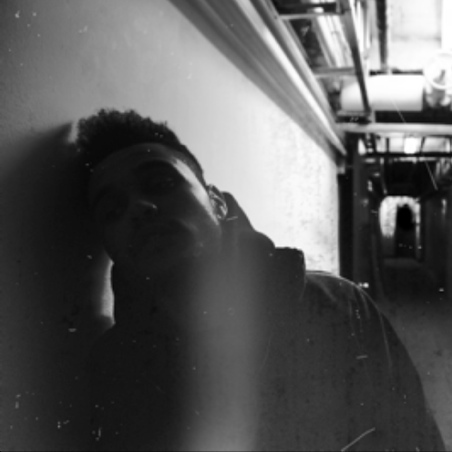 Those interested in downloading the album, which is said to be the second installment in a three-part mixtape series, can find a link on The Weeknd’s official website. If for some reason the site is down, click here for an alternate link.